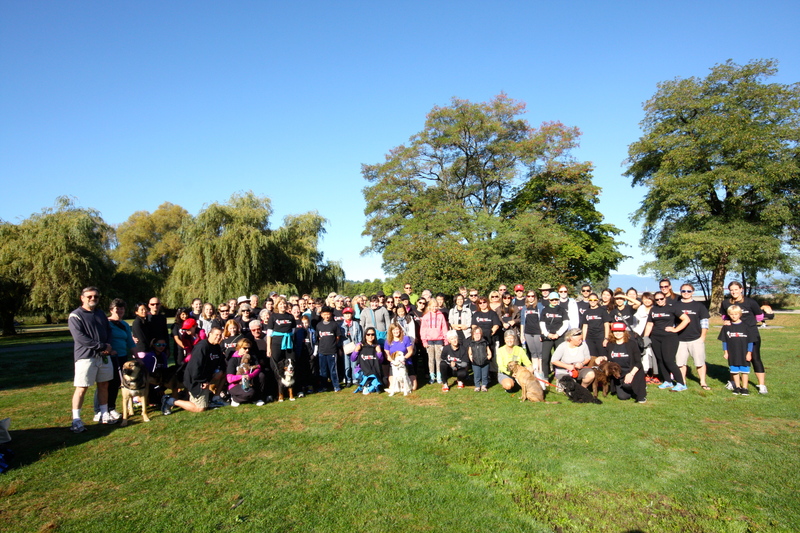 Walk2Hear 2014: Thank you to all our wonderful supporters! The Bicentonical Woman . . . 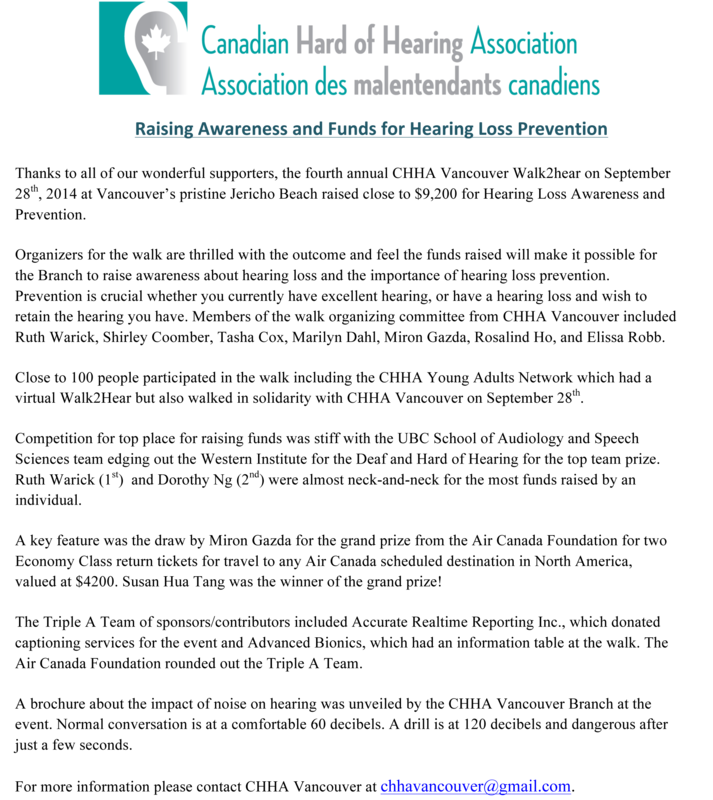 This entry was posted in CHHA Vancouver News, News. Bookmark the permalink.